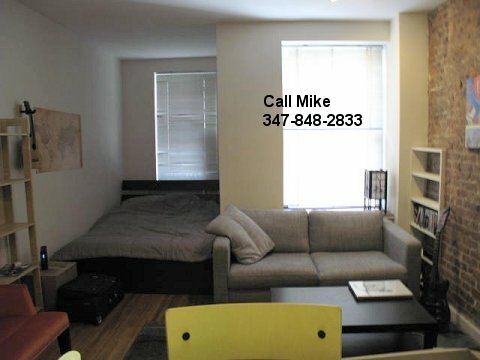 callMikeNYC.com - New York City Apartments for Rent! Welcome to our New York City Real Estate web site. 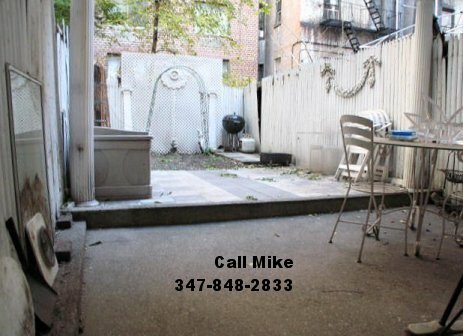 We specialize in the rental of apartments in brownstones, town houses, prewar and luxury doorman buildings on the Upper East & West Sides, West Village, East Village, Chelsea, Clinton, Murray Hill and other prime areas of Manhattan and Queens. 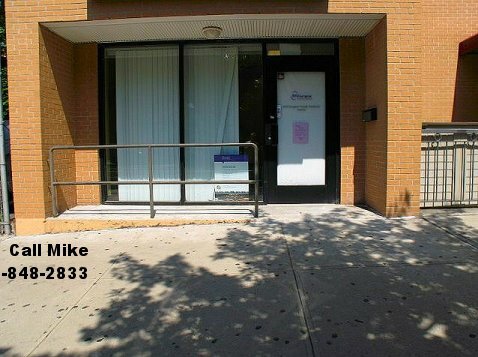 We have 30+ years of combined apartment rental experience and are familiar with all the neighborhoods. We are committed to finding the best housing available in New York City for our clients. 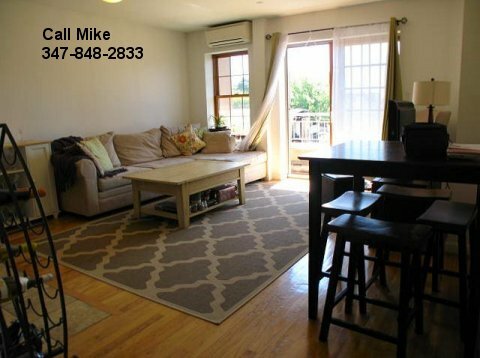 We offer NYC Apartment Rentals including listings. With our help and experience New York City can be the most exciting and interesting place you will live in. Our listings are updated on a daily basis. If you have any questions about moving to New York City or want to hear what's available, you can call/text us at 347-848-2833 or email. All information deemed reliable but not guaranteed. Listed subject to errors, omissions, change in price, prior sale, rent and withdrawal without notice. Photographs, description and information about the properties reflect conditions at the time the photographs were taken. All dimensions and all square footage are approximate. For exact dimensions, you must hire your own architect or engineer. Copyright 2009-2012. All rights reserved.